Selling? I can help with that! If you're planning to sell your San Diego County home you've come to the right place. I know what it takes to get a home SOLD as quickly, profitably and stress-free as possible. Find Out What Your Home is Really Worth - A well-priced home will generate competing offers and drive up the final sale value. 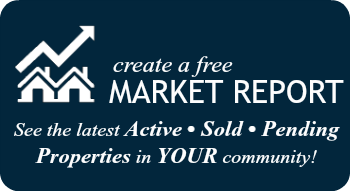 Our free market analysis takes into account currently listed and sold comparable homes in your area and provides you with a detailed evaluation that puts it all in perspective. REQUEST A FAST, FREE & ACCURATE HOME VALUE ESTIMATE. Size Up The Competition - Use the search tools on this site to get an idea of the competition in your area. You can view both currently listed homes and recently sold homes by setting up a customized Market Report for your neighborhood or area. 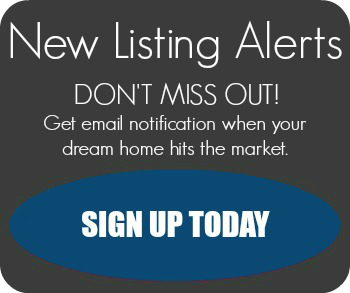 SIGN UP FOR FREE MONTHLY HOUSING MARKET UPDATES. Connect with a Professional - I'm an expert in the local real estate market and I'm here to help. I'll ensure your home is ready for the market, priced to sell. shown to its best advantage and strategically marketed to the widest number of potential buyers. CONTACT ME TODAY.